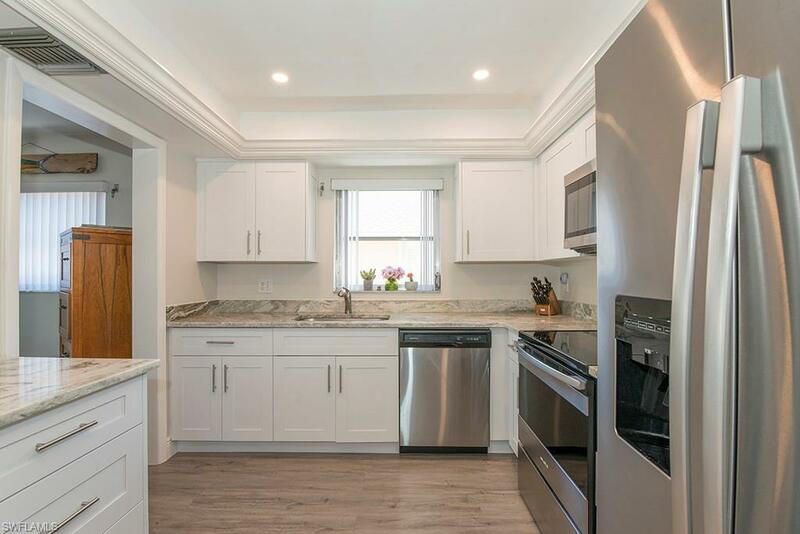 Freshly remodeled with beautiful wood floors and high quality kitchen! 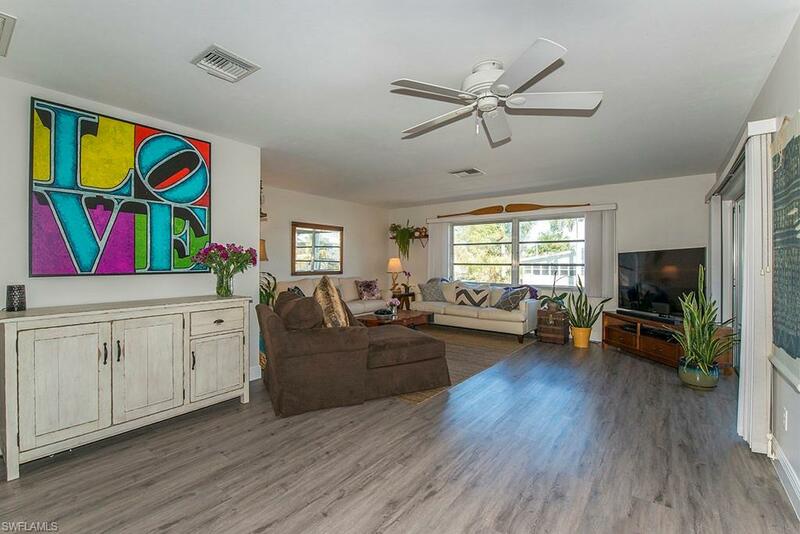 This quiet, well kept fourplex has a very nice, private pool and lounging area for the buyer who wishes to be one of only four owners. 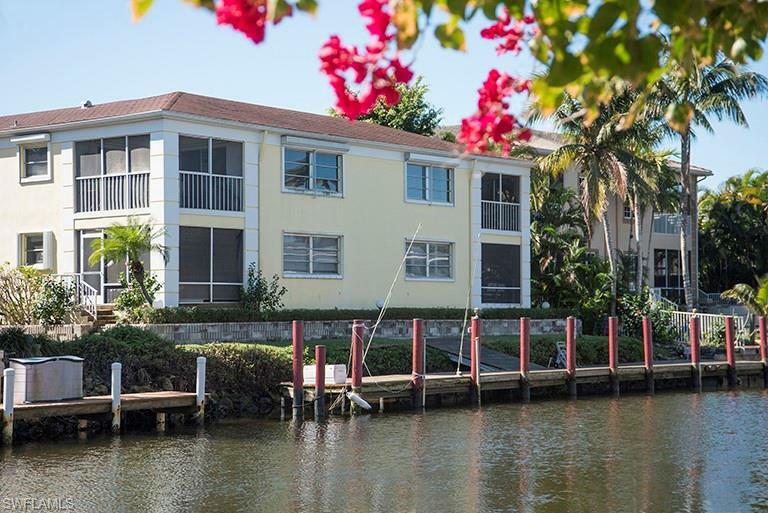 The well maintained Boat dock provides easy Bay and Gulf access along with excellent views of the canal from the lanai and living area. 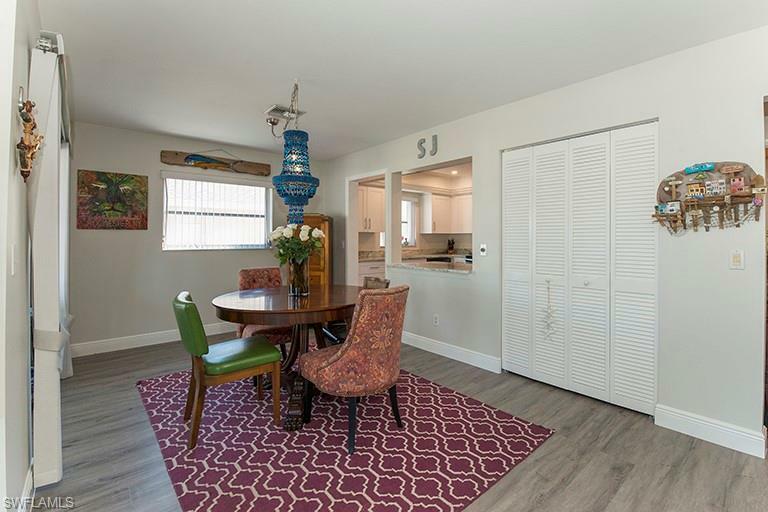 This unit is ready for immediate move-in for the couple who wants a maintenance free condo with a great water view!